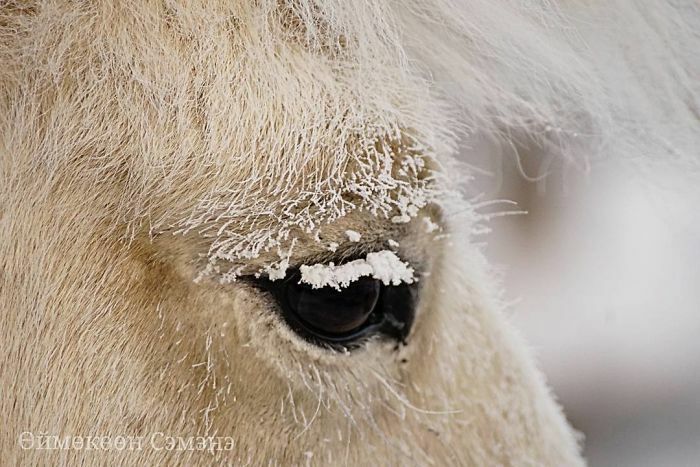 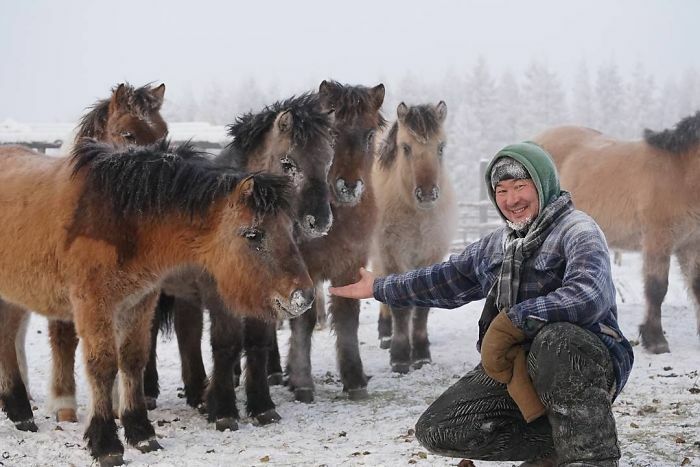 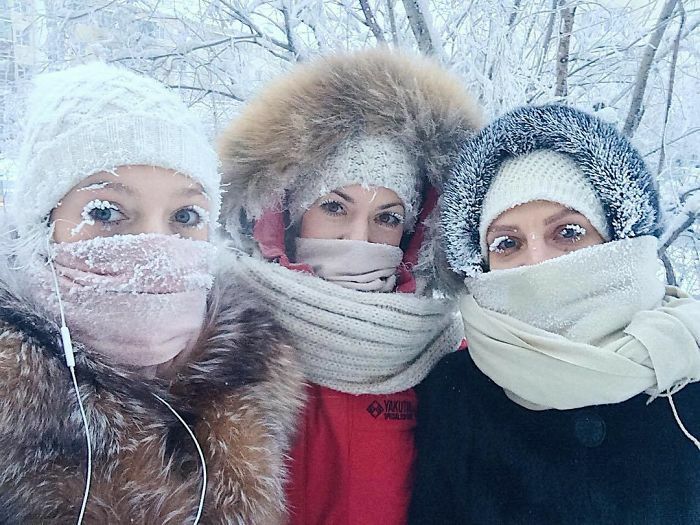 Home Pictures	The Coldest Village In The World Is Freezing People’s Eyelashes At -62°C. 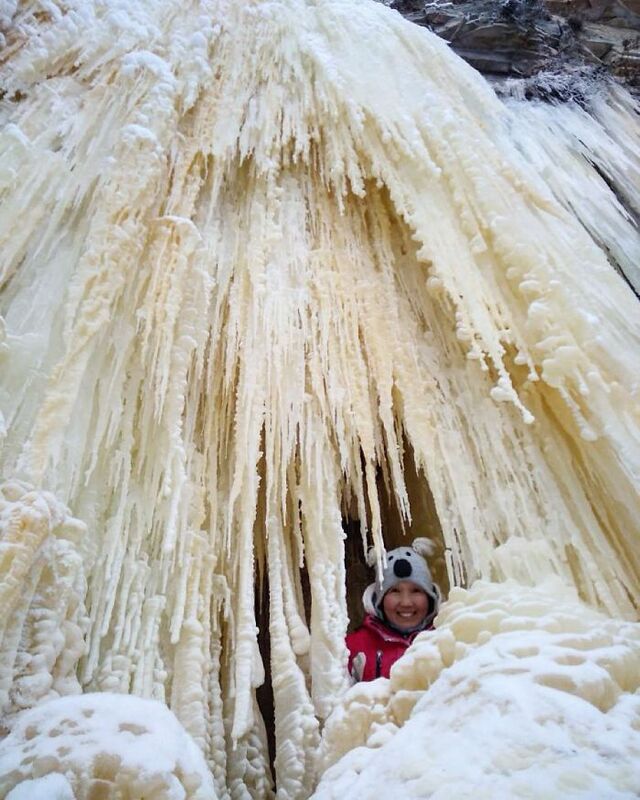 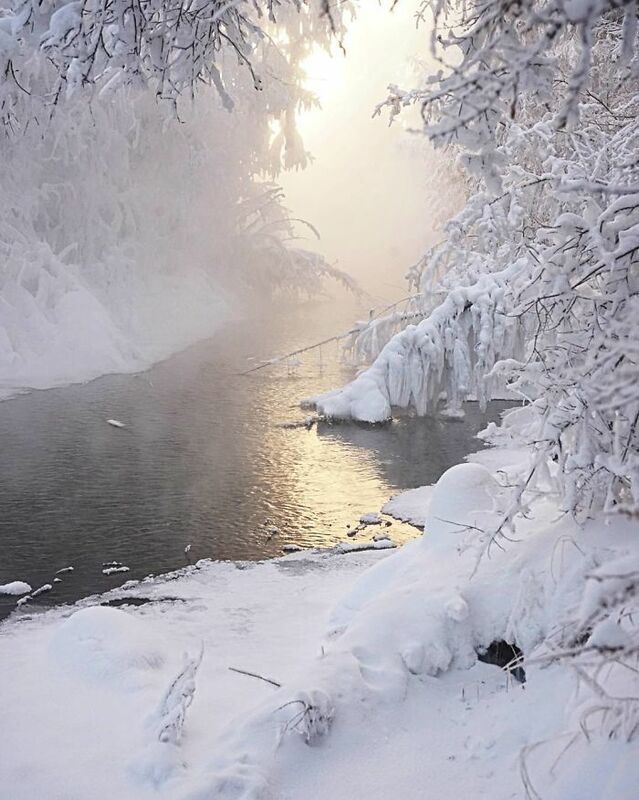 As soon as the temperature hits single figures, most of us feel like we’re in the North Pole. 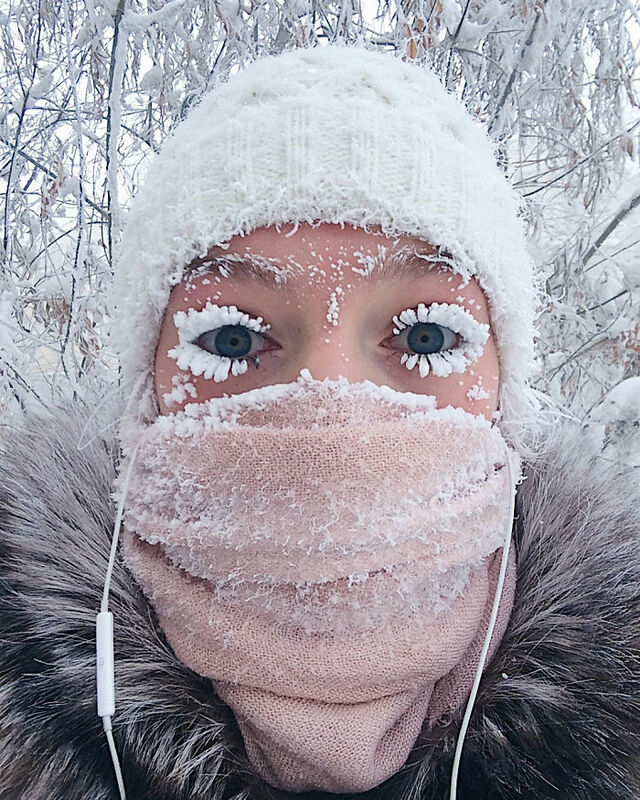 In Oymyakon, Siberia, it is so cold that eyelashes freeze and temperatures can plunge to -62°C (-80°F). 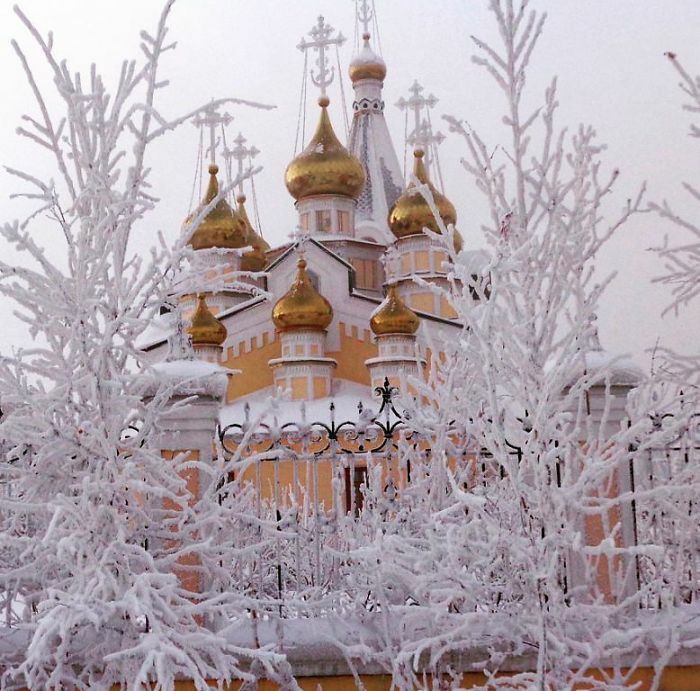 Photographer Amos Chapple experienced the freeze three years ago. 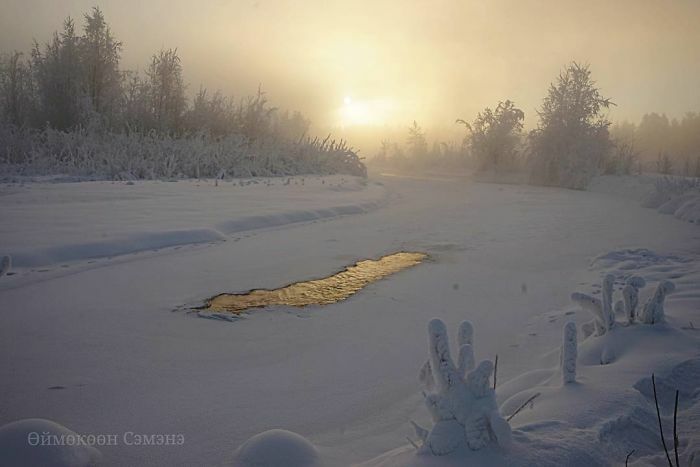 The record low for Oymyakon was set in 1933. 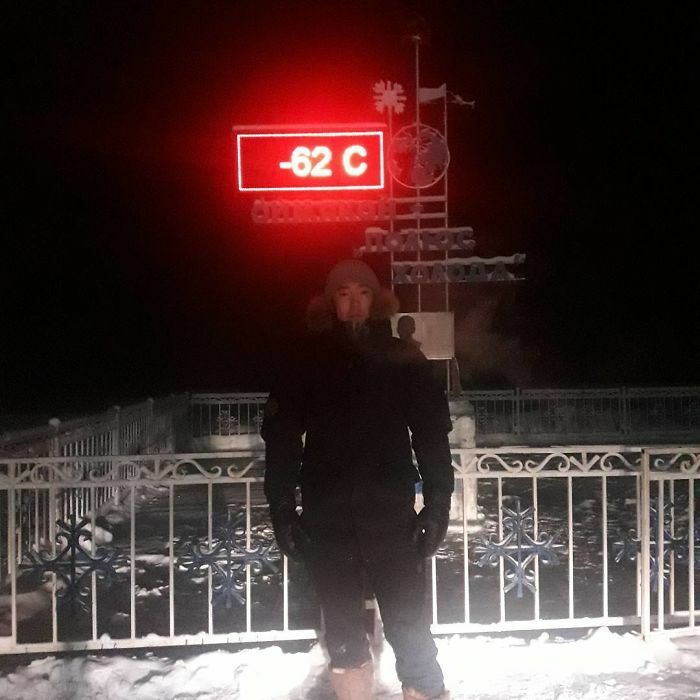 It was a temperate of -67.7°C (?89.9°F), the lowest ever in the Northern hemisphere.